Allkleen is a professional domestic and office cleaning service. We provide cleaning at the highest standards and promise to meet your needs and exceed your expectation. House Cleaning Perth will come to your house and clean anything from one room to the entire house. 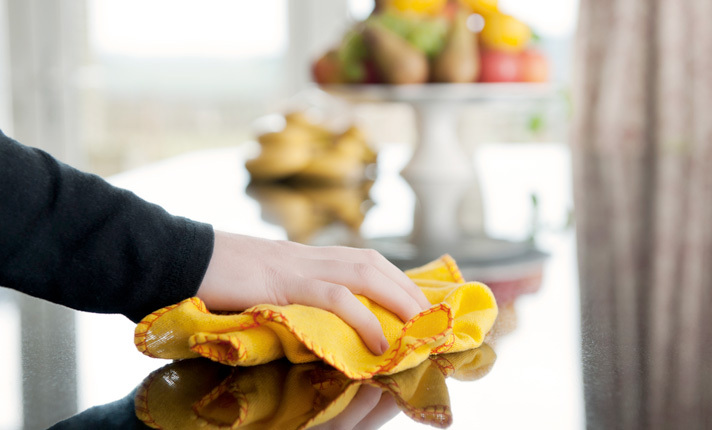 We can clean your house weekly, fortnightly or monthly and work around your busy work schedule. You won't even know we were there, apart from having a clean house of course. We're flexible and clean or not clean whatever you need.